What does a Project Management job involve? A project manager’s main goal is usually to ensure that a project is completed on time without exceeding the budget, and that it measures up to the required standard. Project management is a very exciting, challenging, and potentially rewarding field of work. Project management skills are in high demand, as many companies now prefer to leave this role to professional project managers. 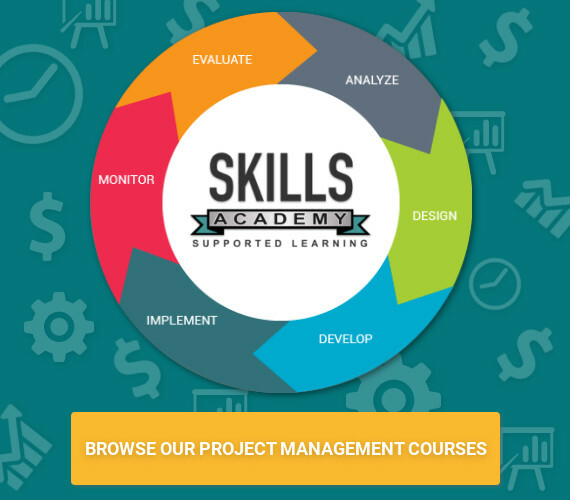 What skills and attributes do Project Managers need? Project management jobs exist across all industries and in different types of organisations. You can look for a position as an in-house project manager for an organisation, you can apply for positions with project management companies, or you can freelance. Project managers are frequently employed by organisations on a contract basis for the duration of a specific project. The job titles that you might come across while looking for a project management job include Project Administrator, Project Manager, Project Co-ordinator, Operations Manager, or Senior Project/Operations Manager. Many positions require project managers to have some knowledge or experience of the industry in which they are going to work, in addition to their project management skills. You can look for project management jobs online, in the newspapers, or by contacting companies directly. You could also approach a recruitment agency.